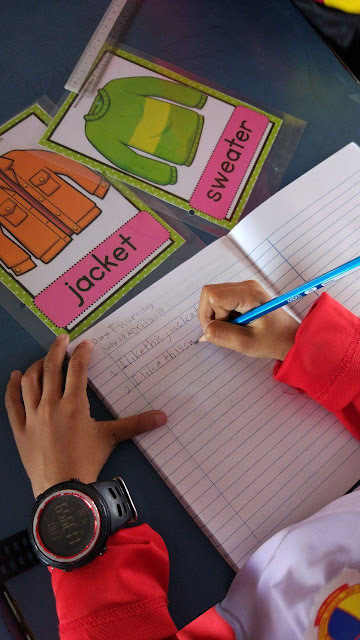 - Students talk about their favourite clothes to their partner. I like this/these __________. 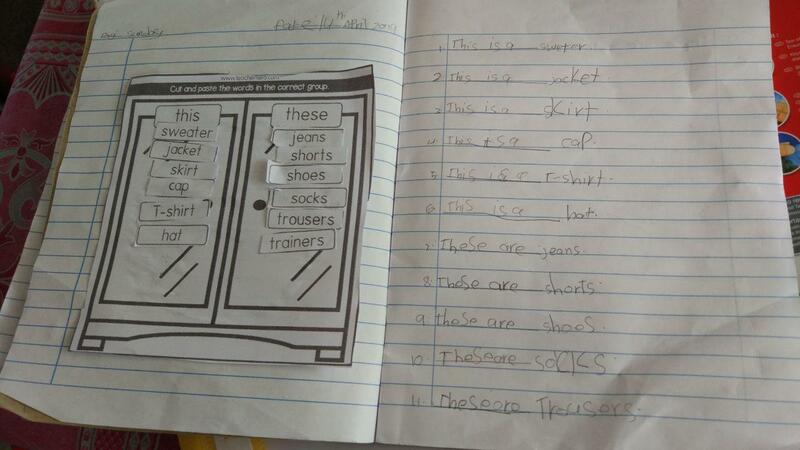 I don't like this/these ____________ . 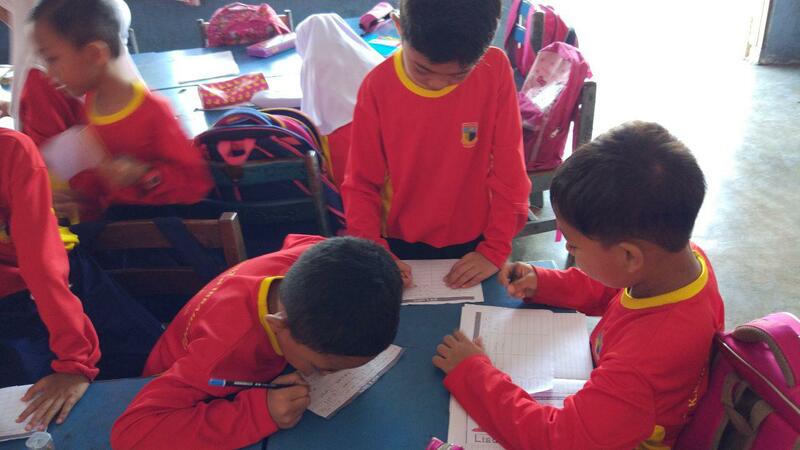 - Teacher put flashcards (clothes) to several stations. 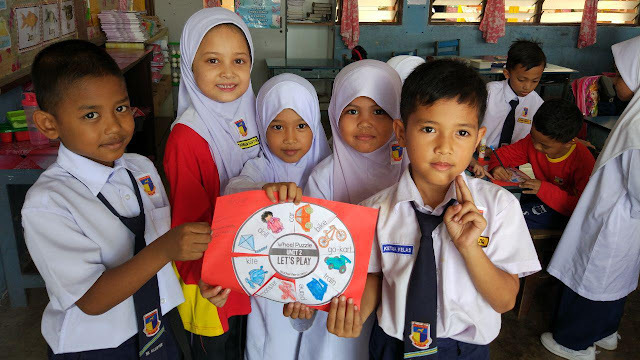 - Students visit the stations. 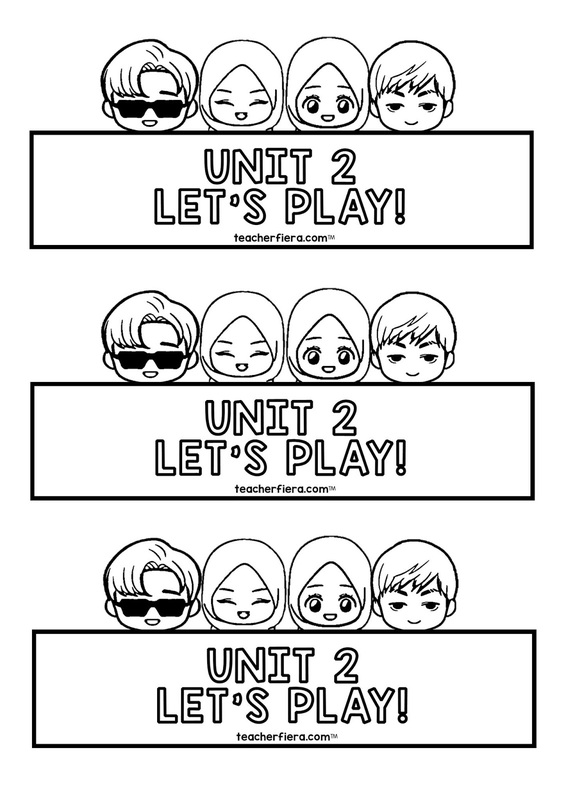 Labels: YEAR 2 (2019) UNIT 7 : I LIKE THIS/ THESE __________. 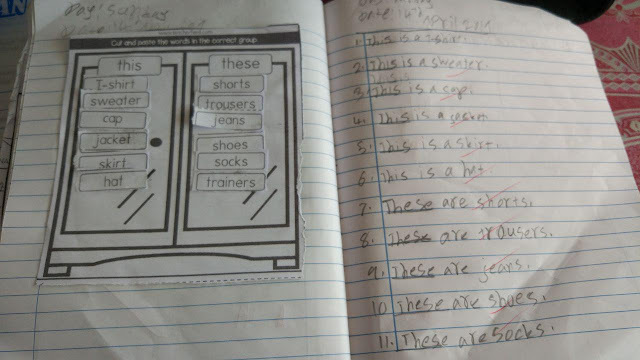 I DON'T LIKE THIS/THESE ______________. 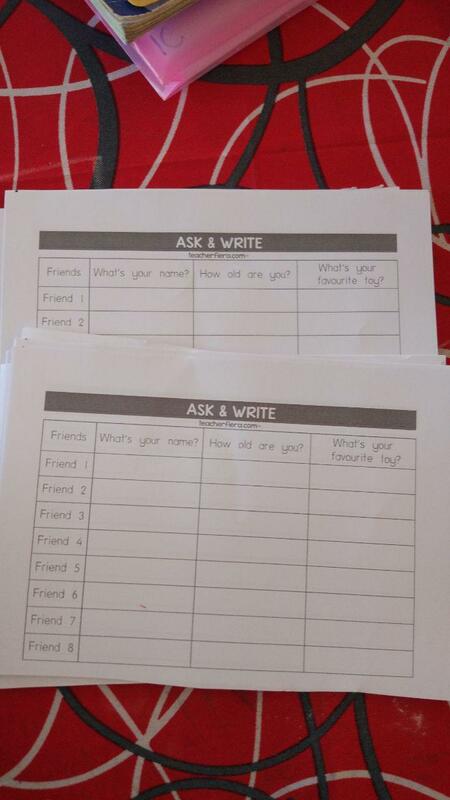 - Students talk about their personal details (name , age and favourite toy) to their partner. 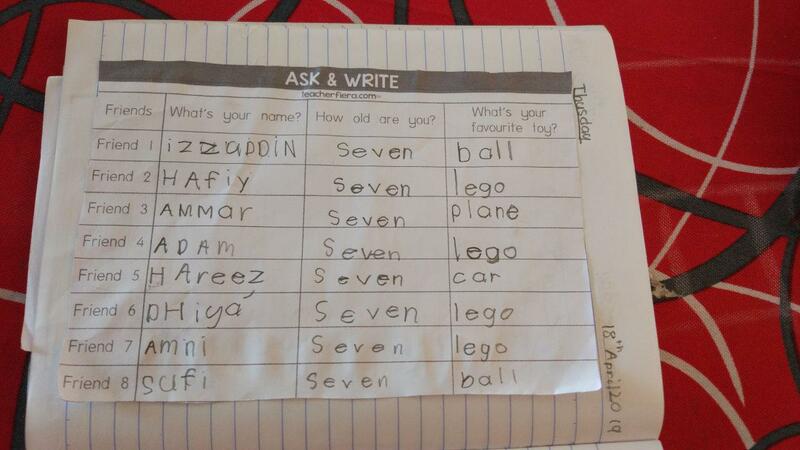 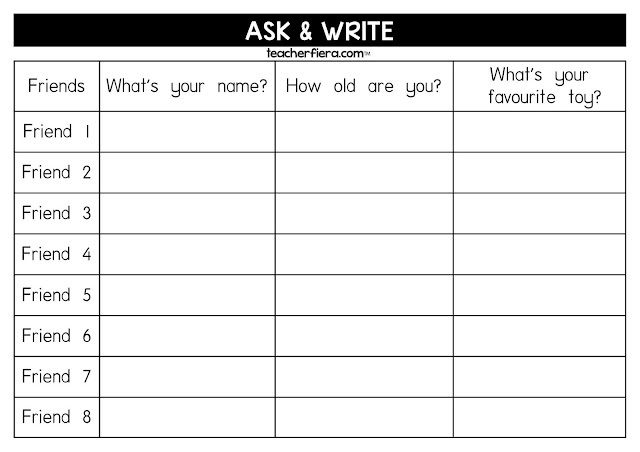 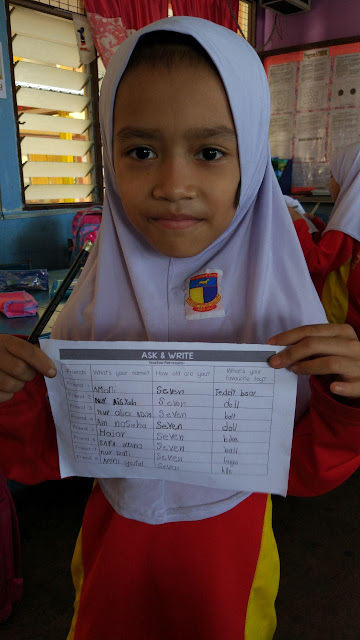 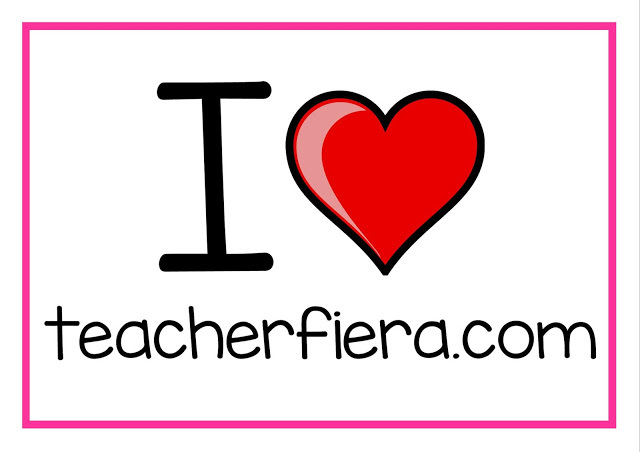 - Students walk around the class and ask 8 friends about their name, age and favourite toy. 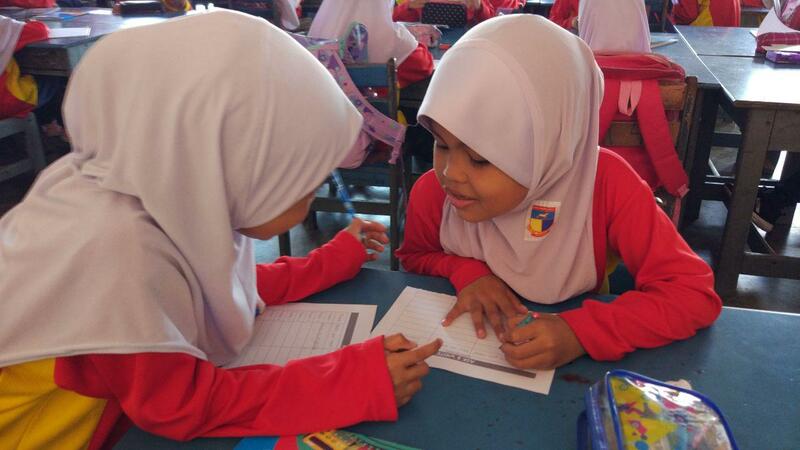 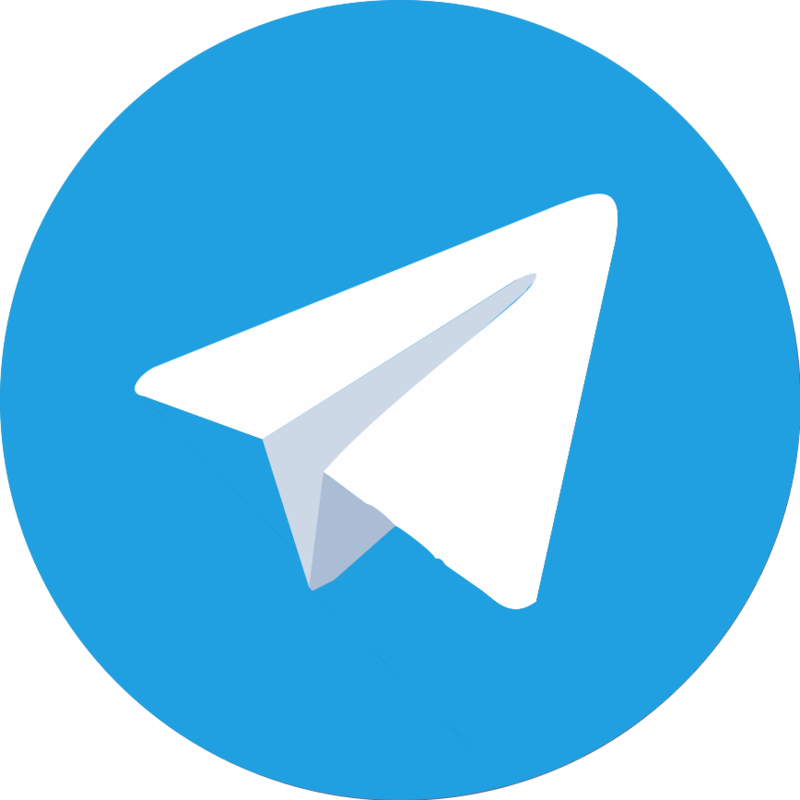 - Students write the details that they obtained from their friends' answers in the table provided to them. 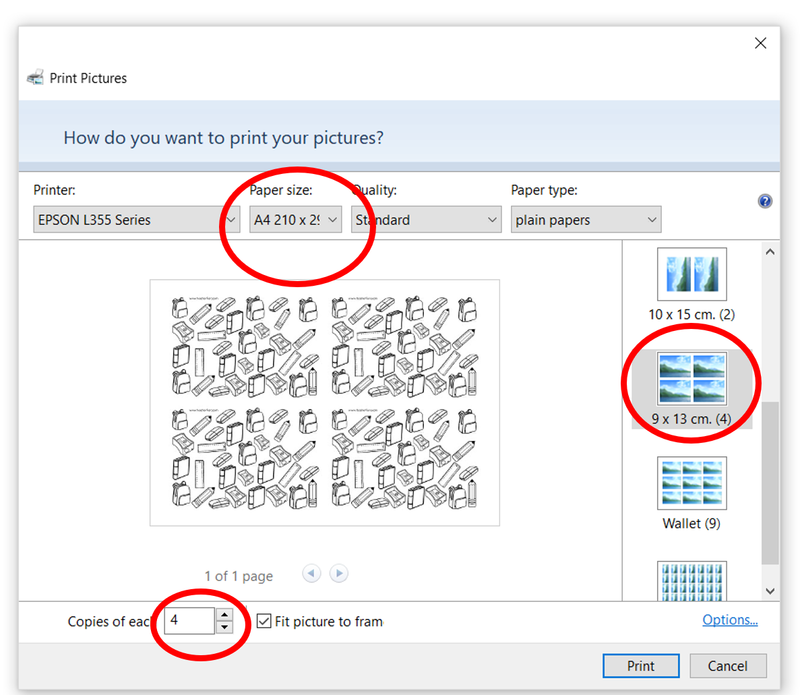 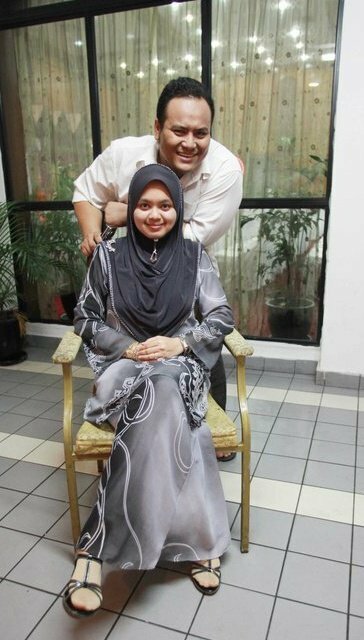 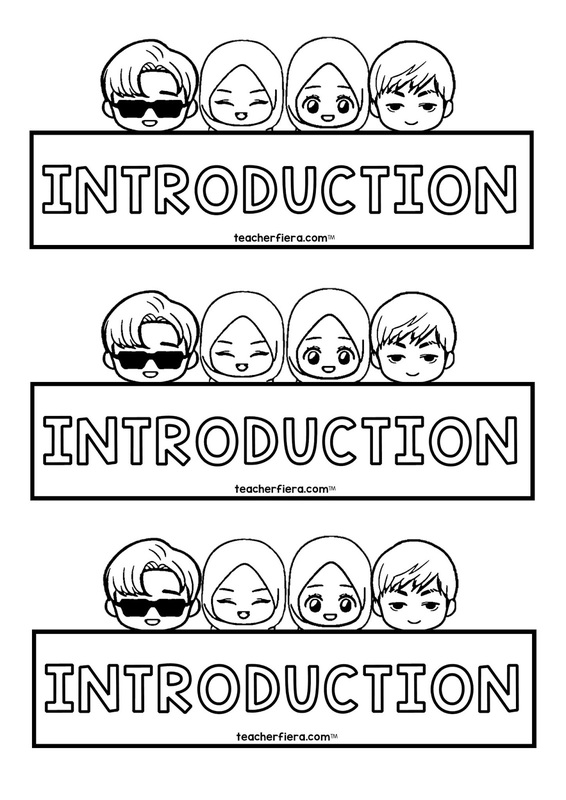 To download : Click on the image, right click and save image as. 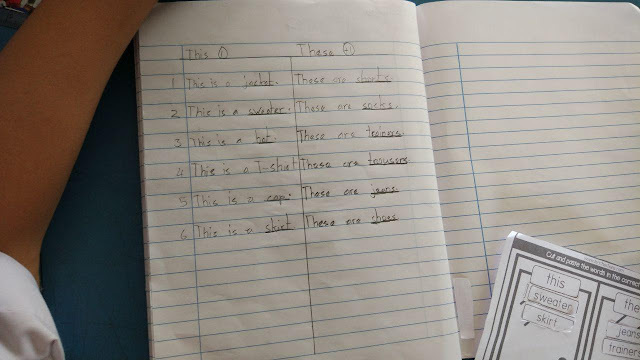 - Students learn about "This & There". 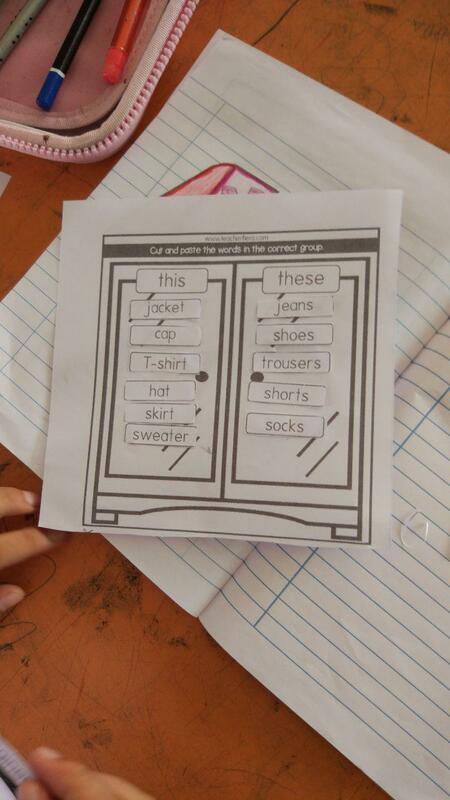 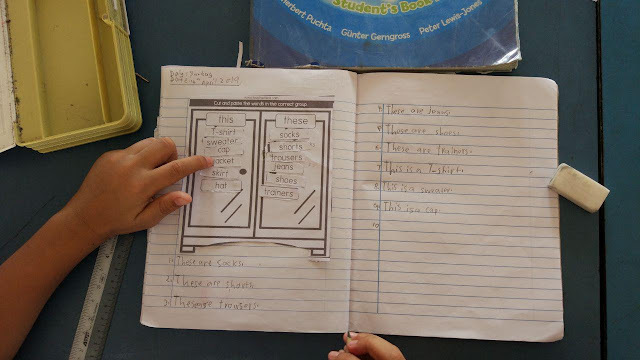 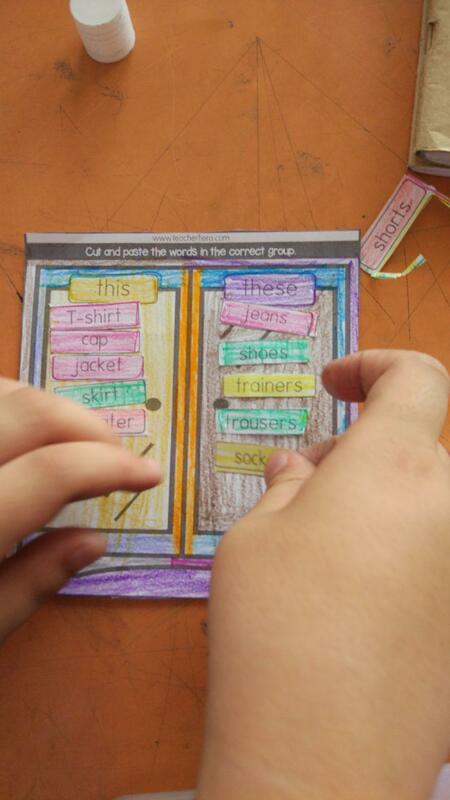 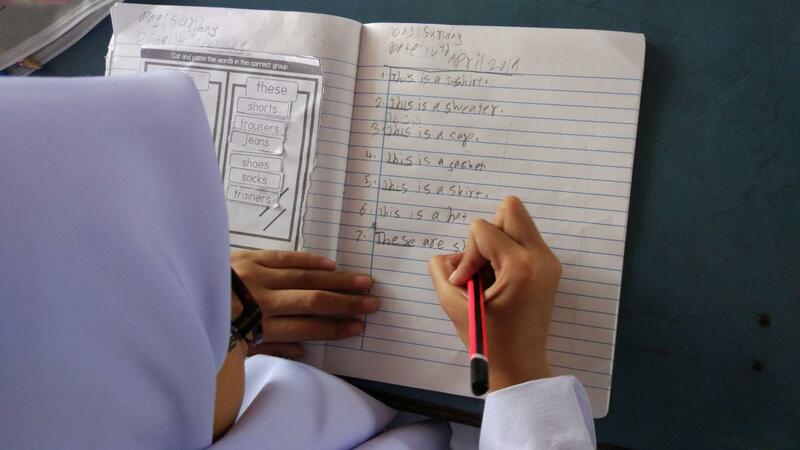 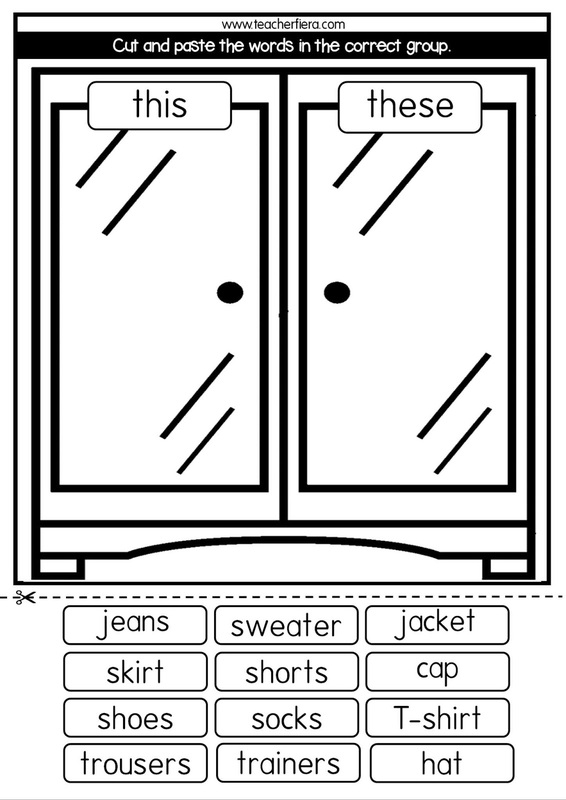 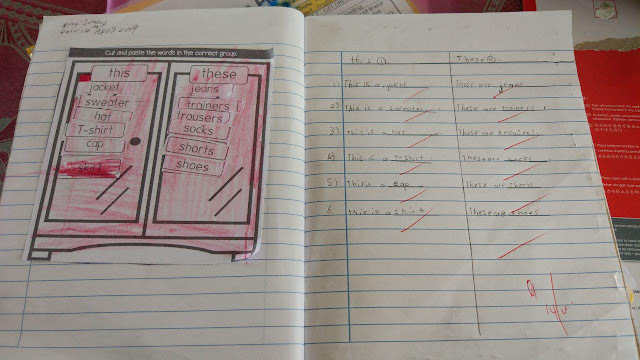 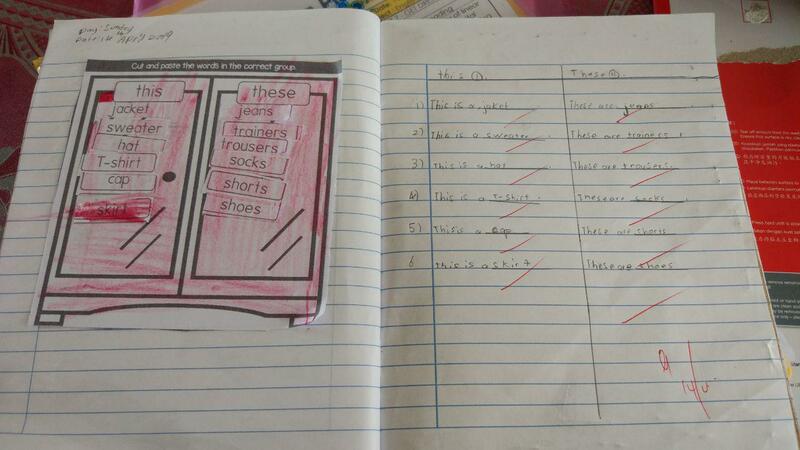 - Students read and stick the correct clothes under "This" or "There" boxes. 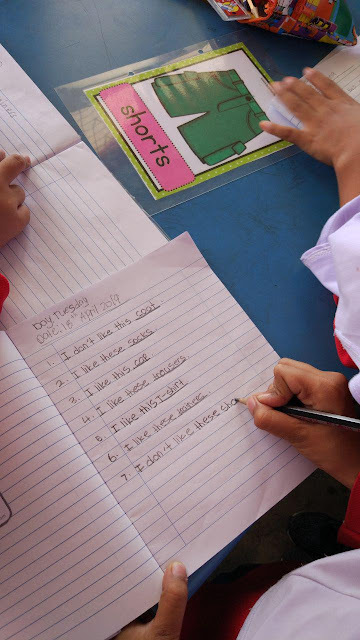 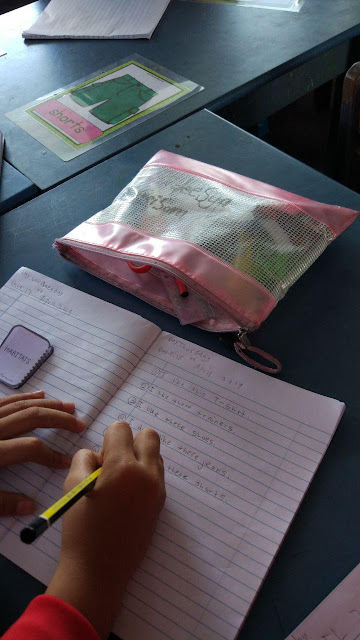 - Students write sentences based on the words they have stuck in their worksheet. - Students recall the previous lesson on primary and secondary colours. - Students sit in their group. 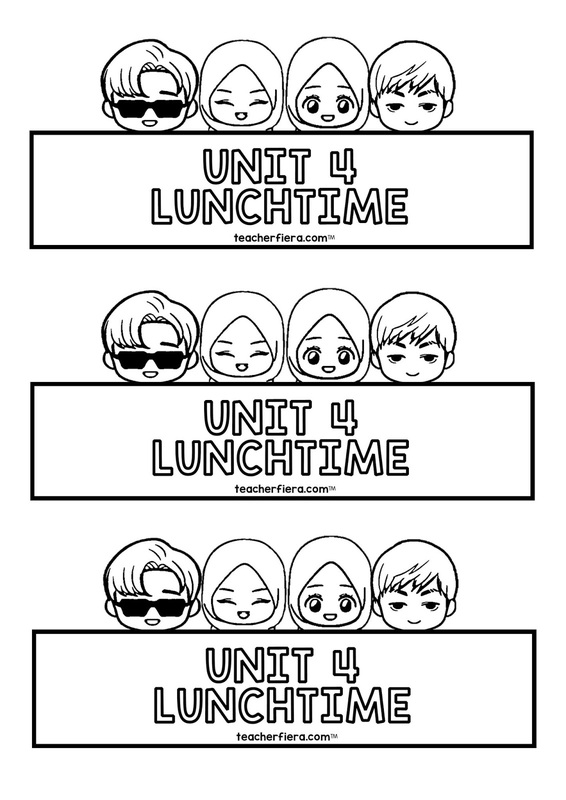 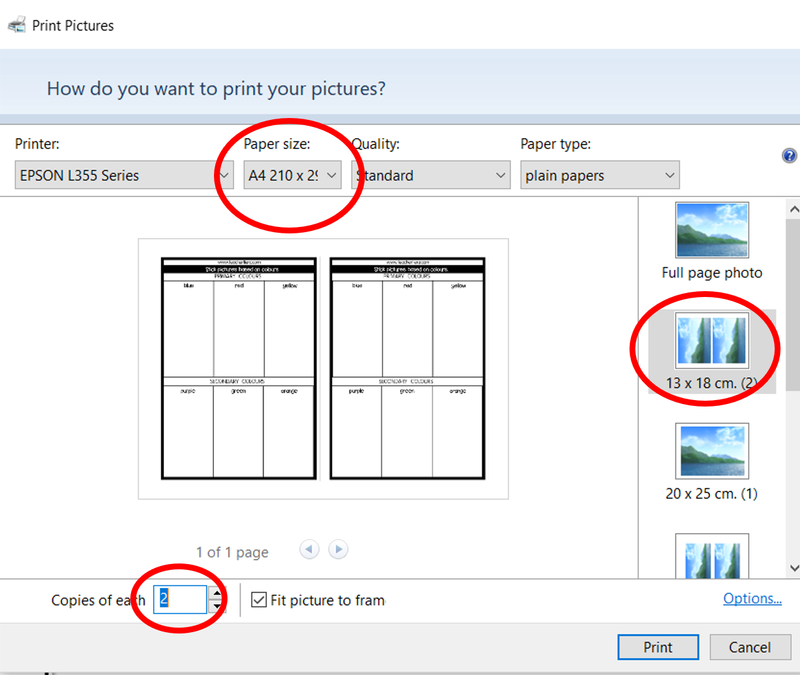 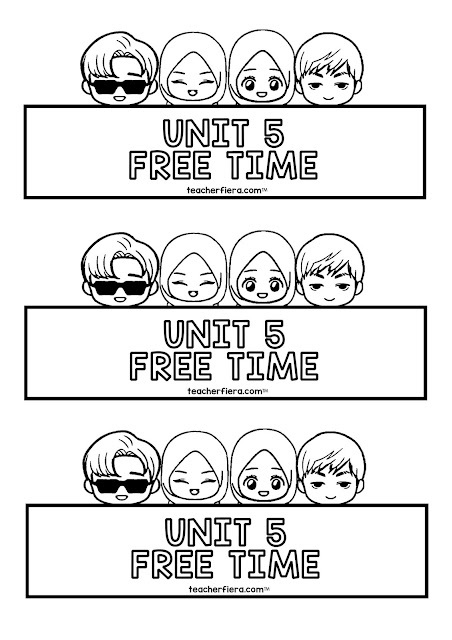 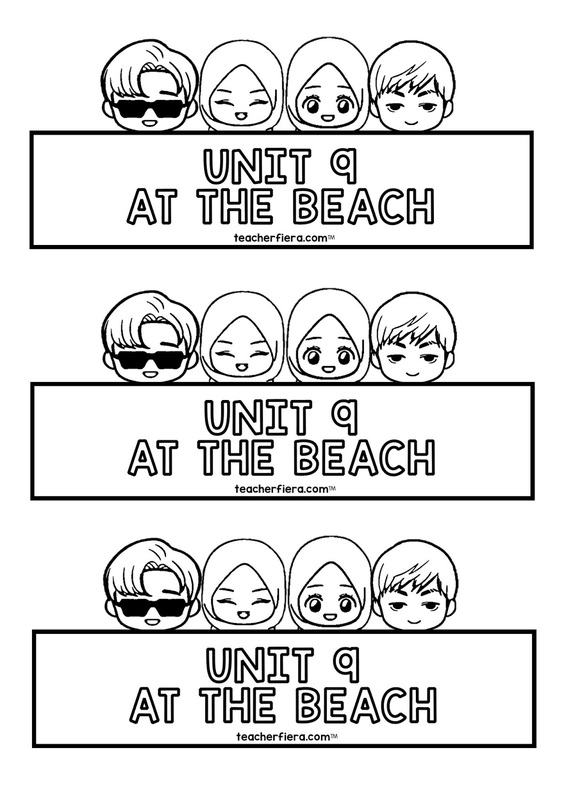 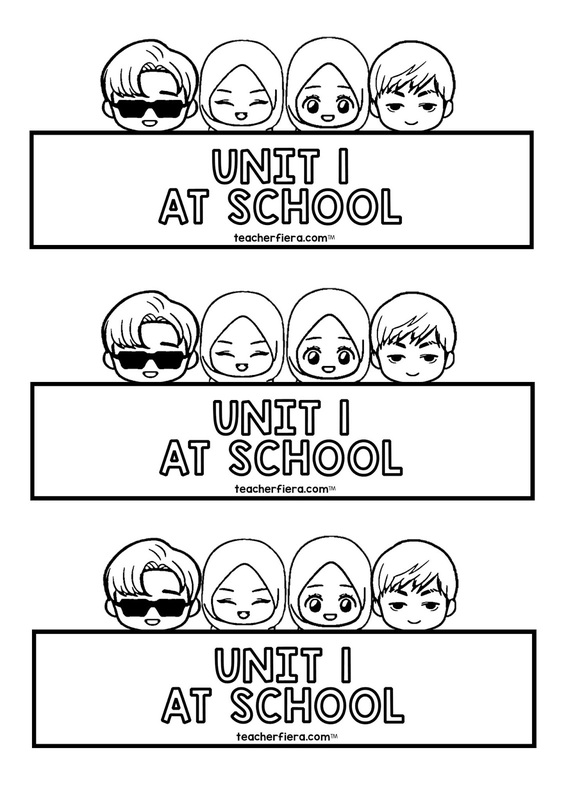 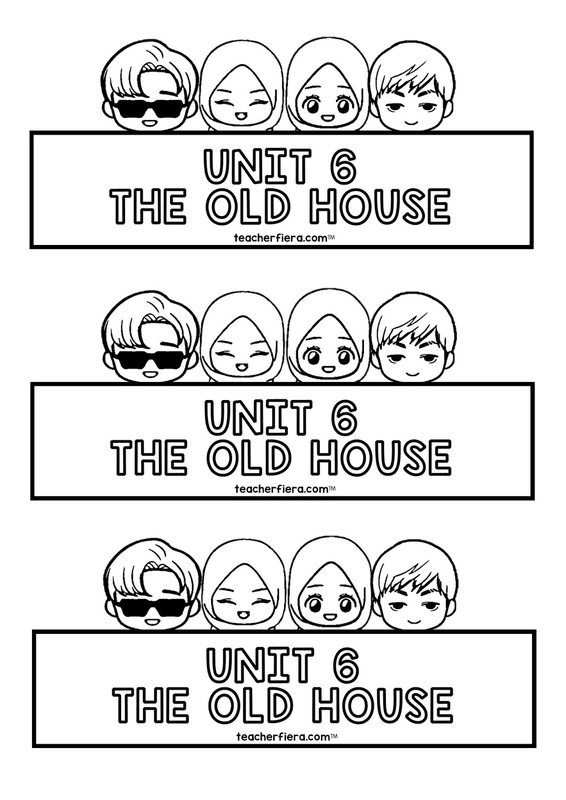 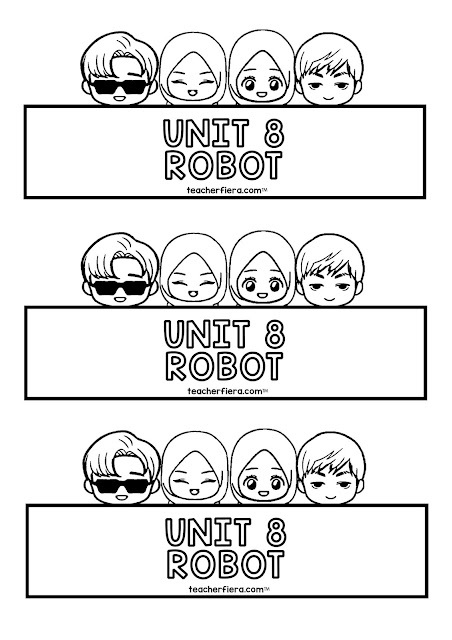 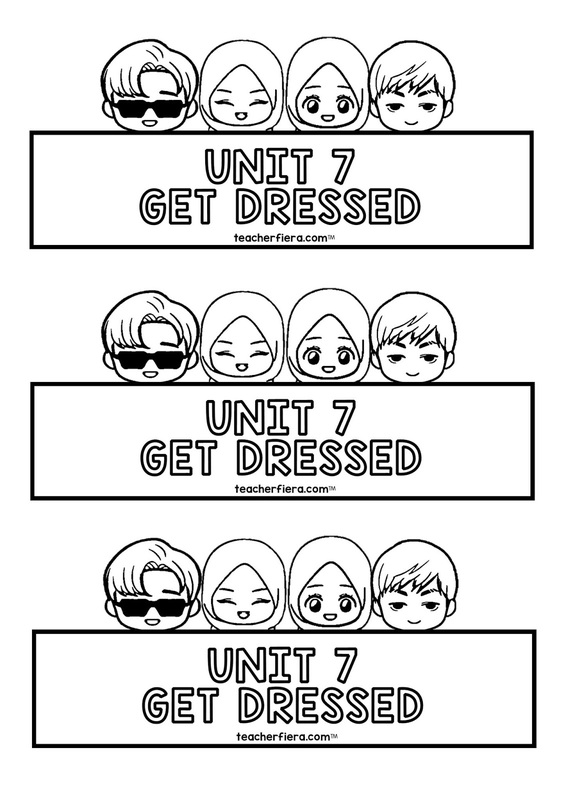 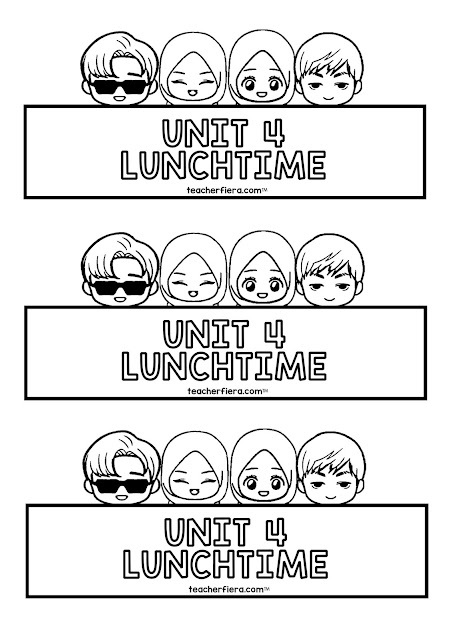 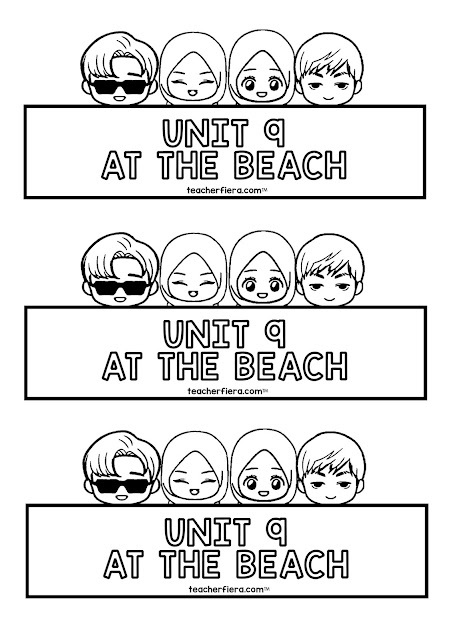 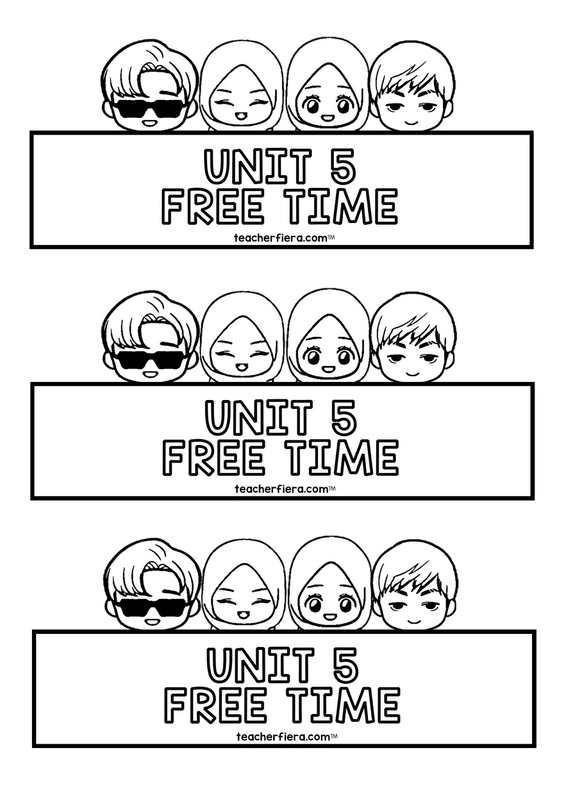 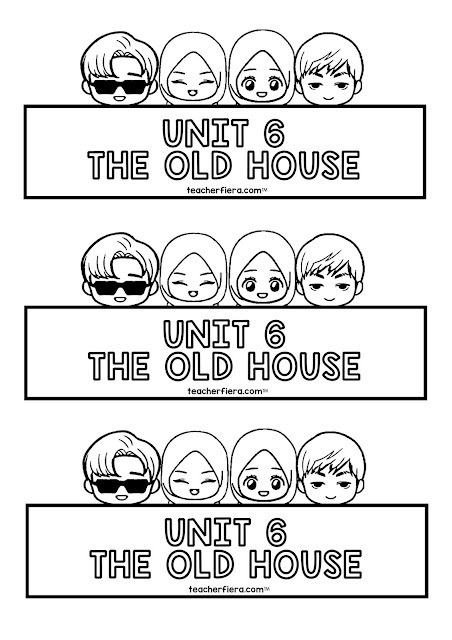 - One worksheet will be given to each member. 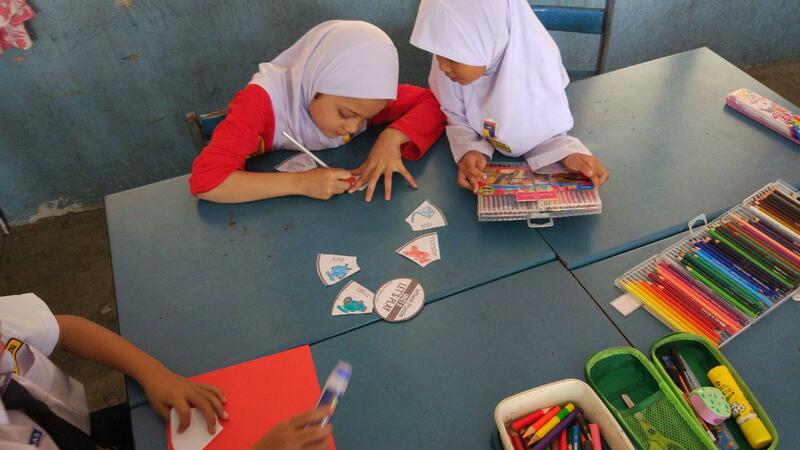 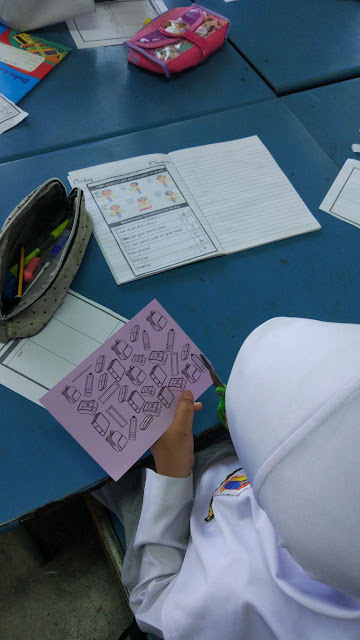 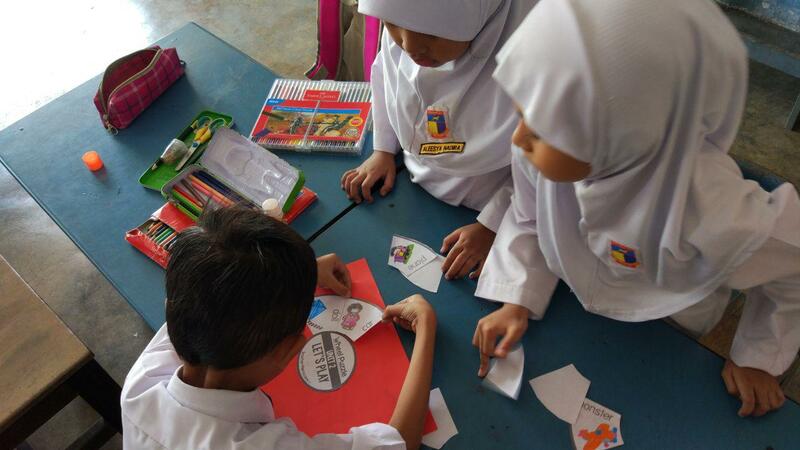 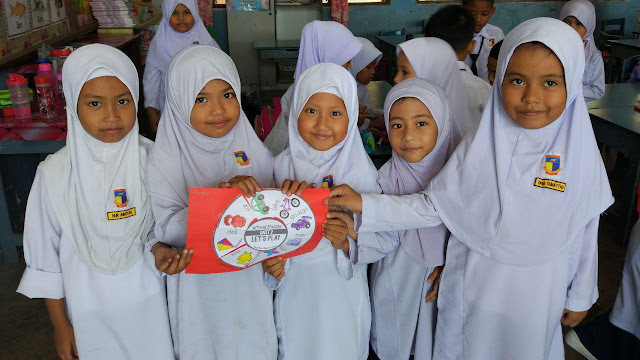 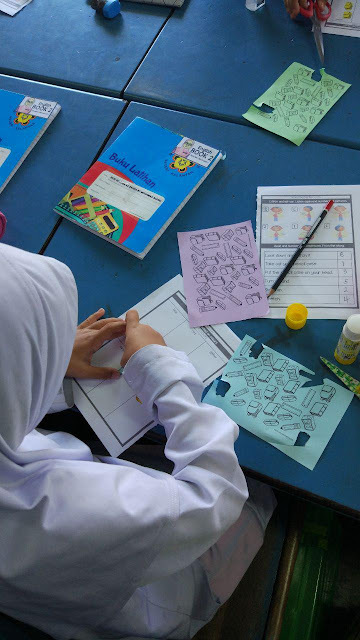 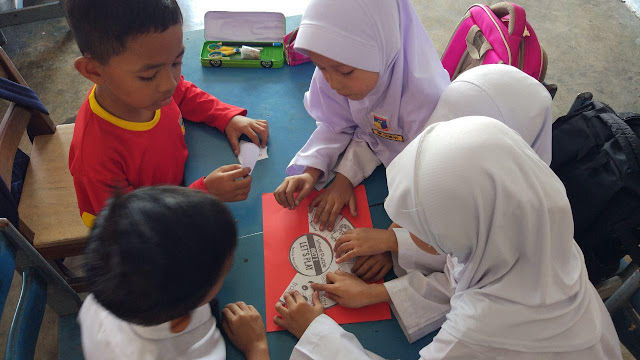 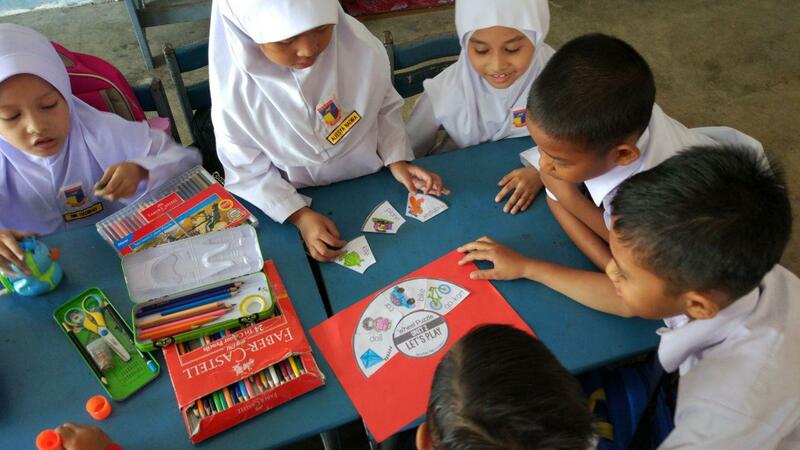 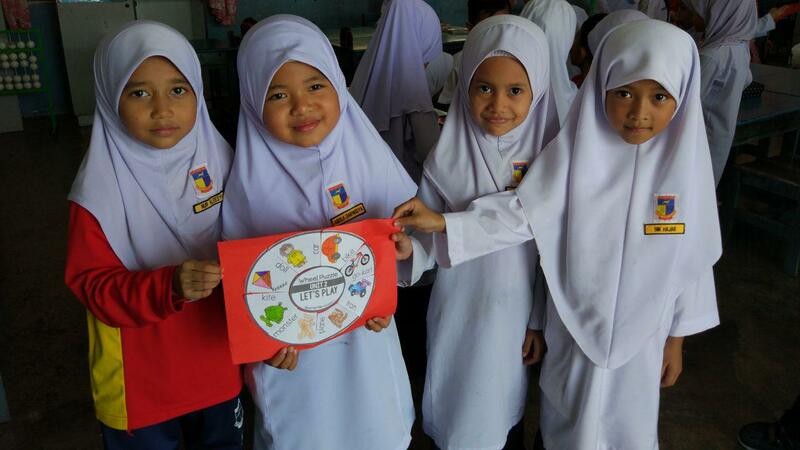 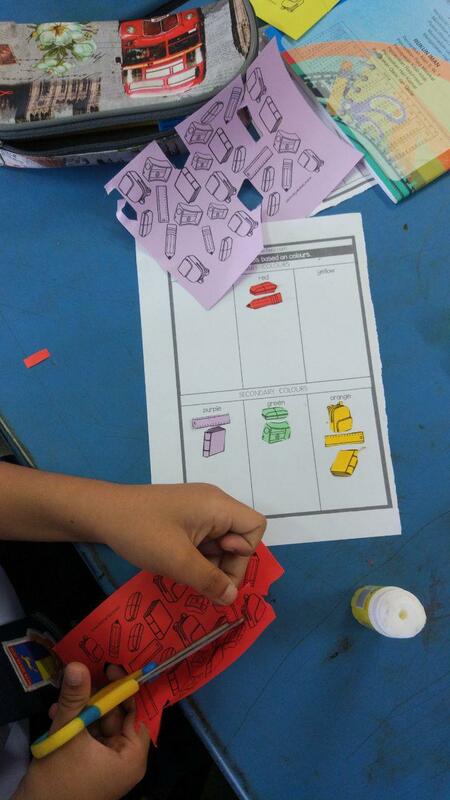 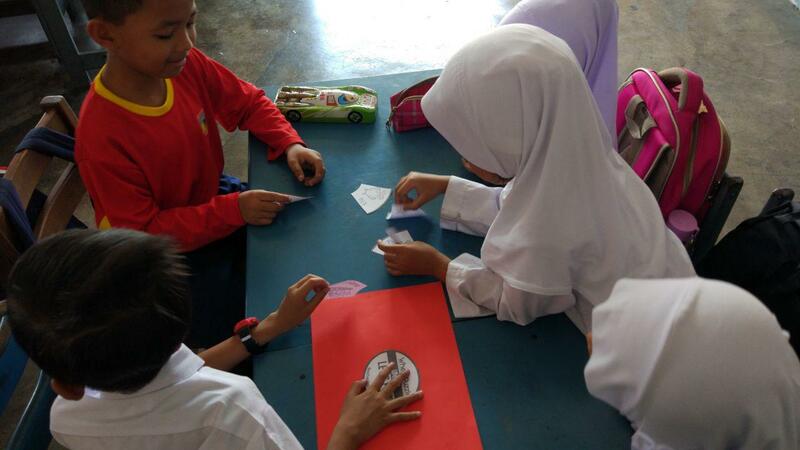 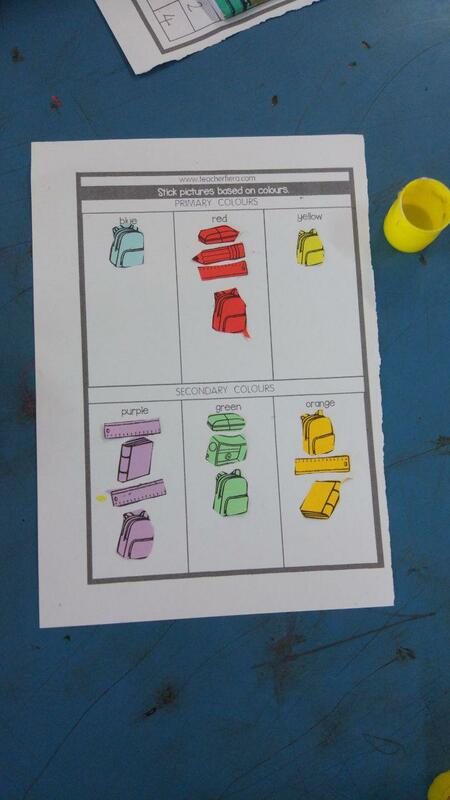 - Objects in different colour papers (red, blue, yellow, green, purple, orange) will be given to the each group. 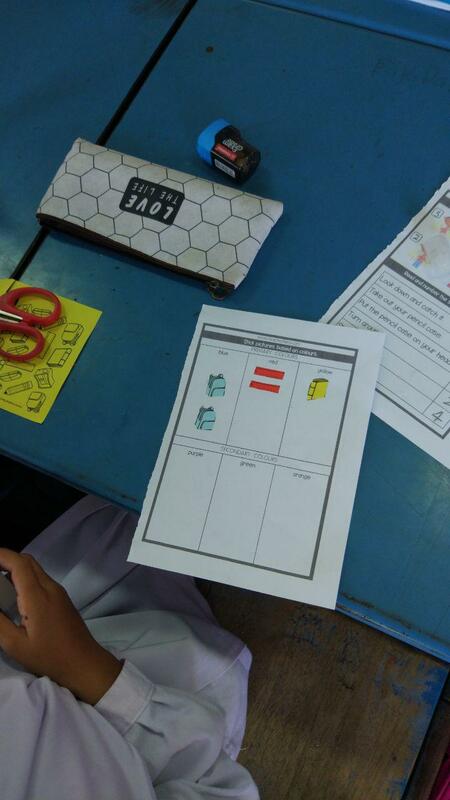 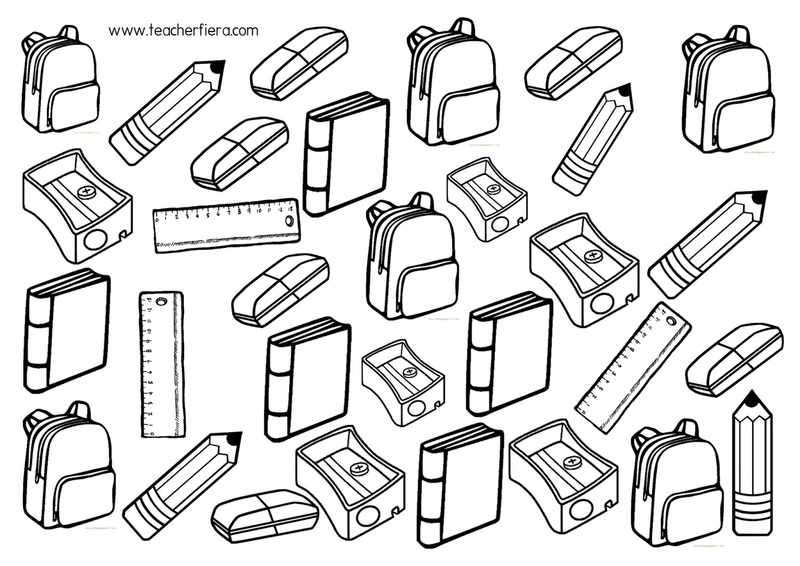 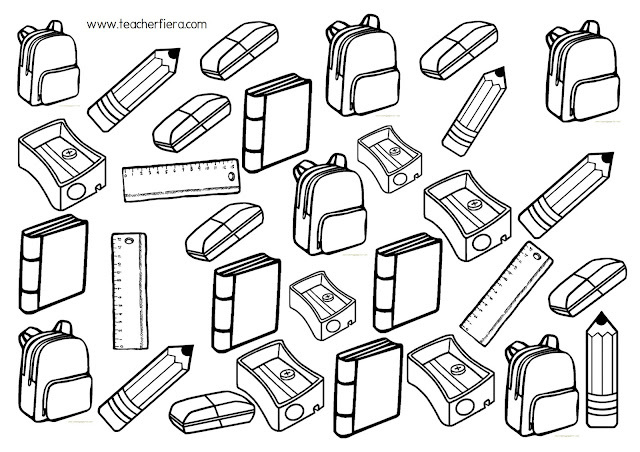 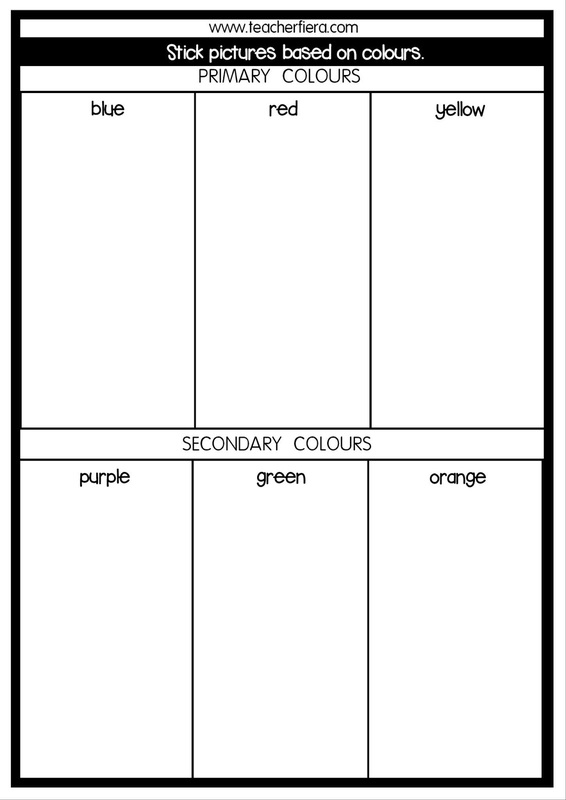 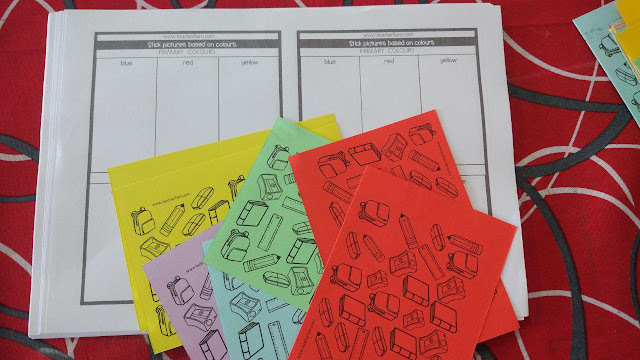 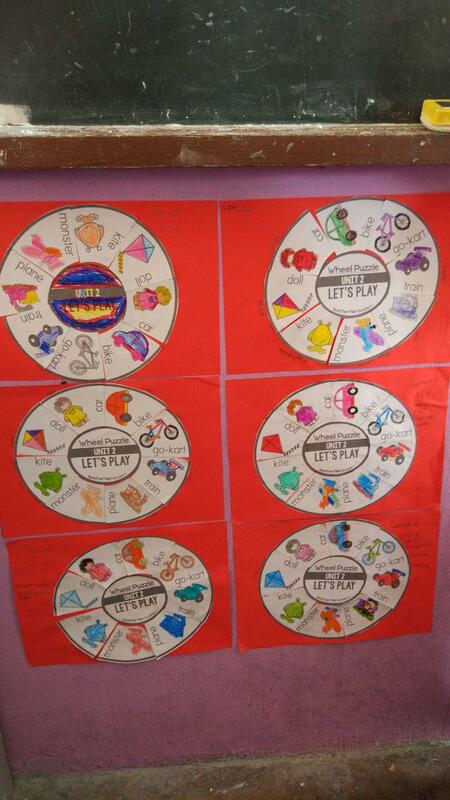 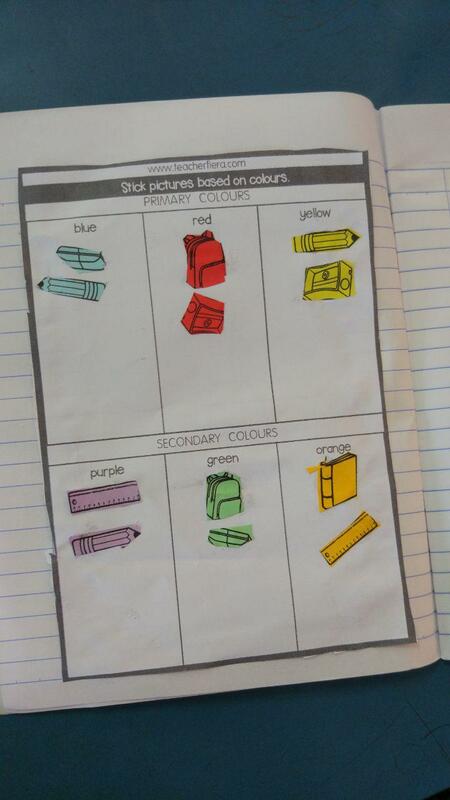 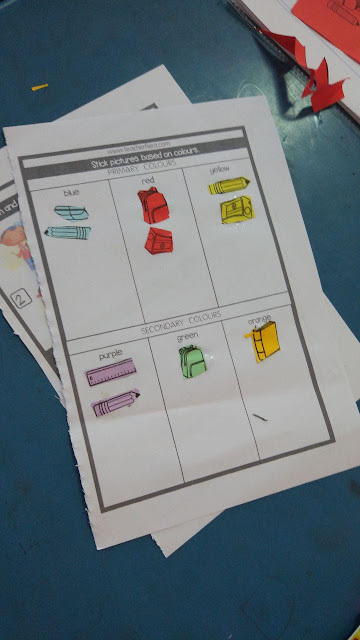 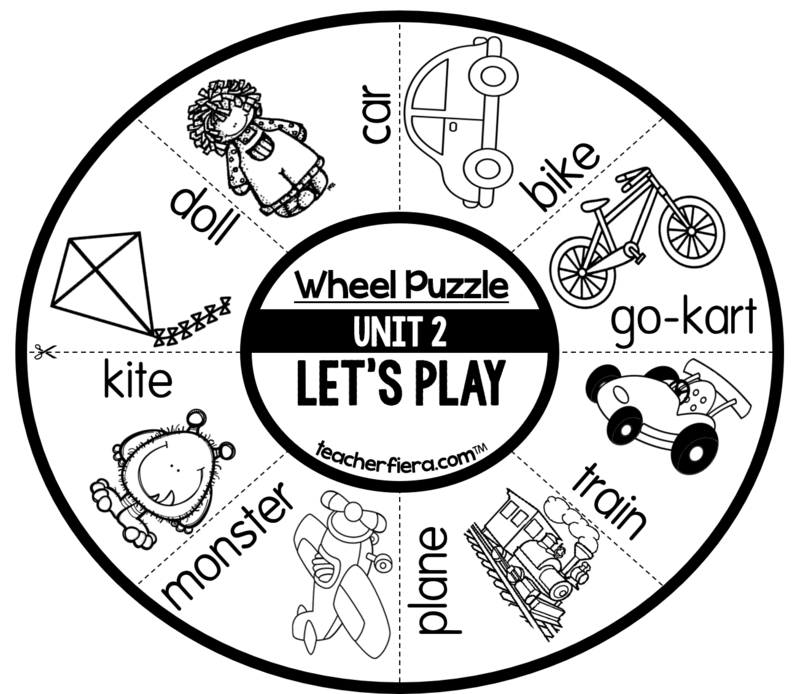 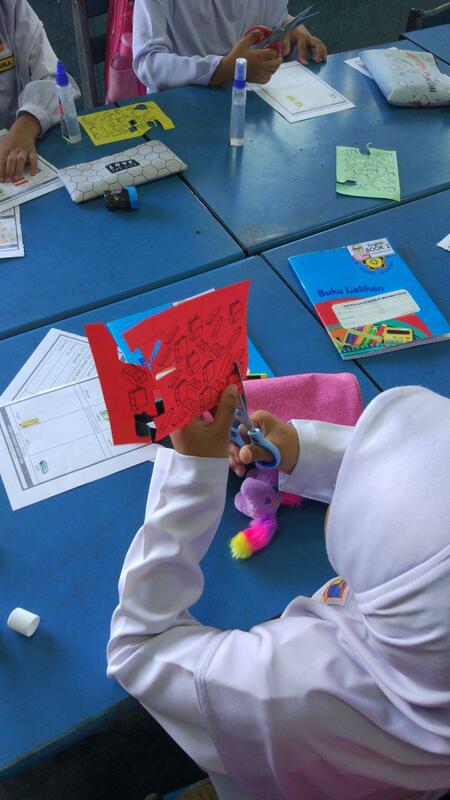 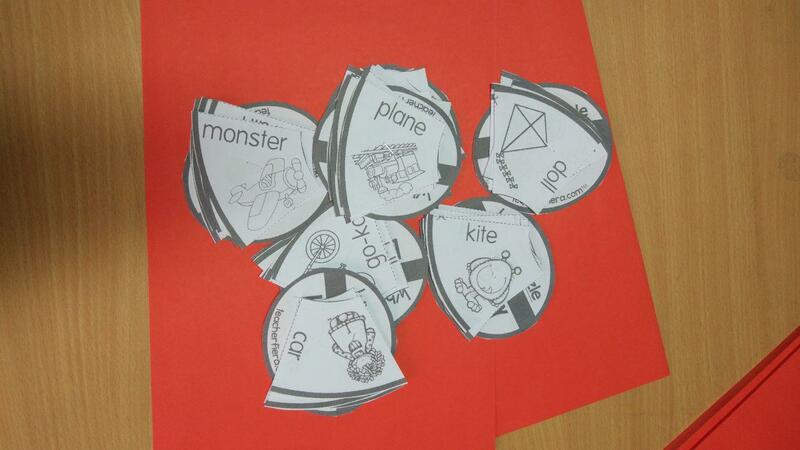 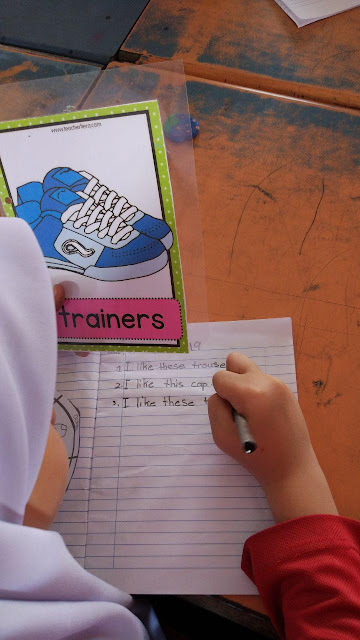 - Students read the words (colours) written on the chart and stick the correct picture. 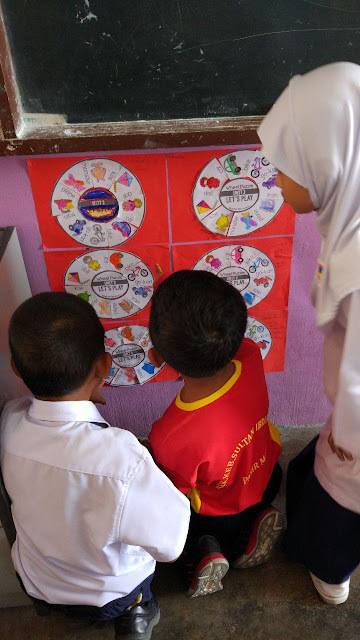 - Students talk about the chart to their group members.